A business process can be defined as an activity or a group of activities that helps in accomplishing a specific business goal. While every organization has a number of processes in place to ensure that the business is conducted efficiently, it is important to learn about how these processes are accomplished, which will help to identify the loopholes and understand what went wrong. 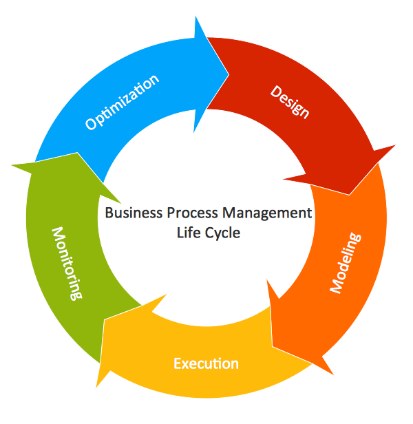 Business Process Management helps understand the how, why, and what of various processes, which goes a long way in achieving strategic business goals. 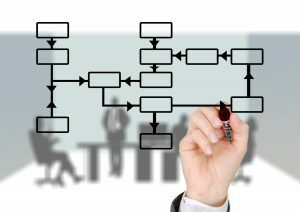 It is important to note that BPM is not a one-time process but consists of a continuous assessment of the processes at hand and the different ways to improve the total flow of processes. BPM plays a major role in the areas of customer support, payment systems and supply chain management. 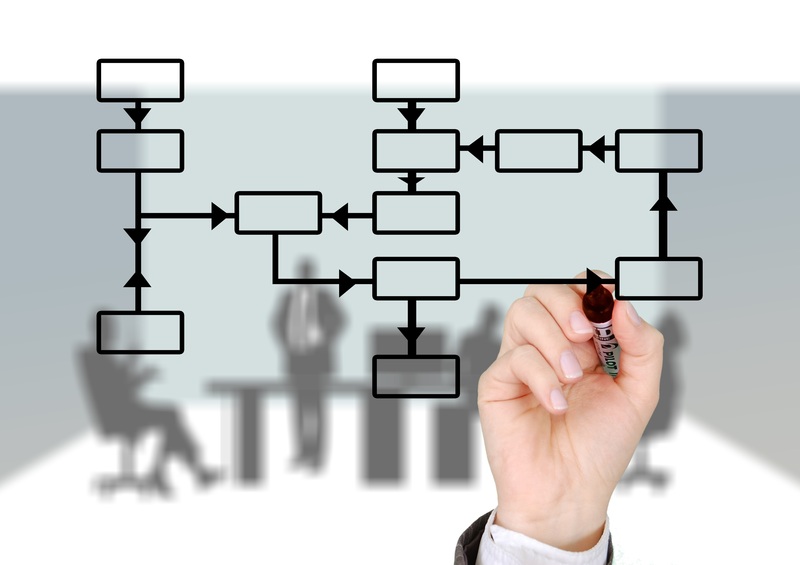 As such, an improvement in BPM will, in turn, add to the bottomline of the organization. This will also aim at reducing costs, improving efficiency and enhancing productivity and can be applied to all levels across the board.